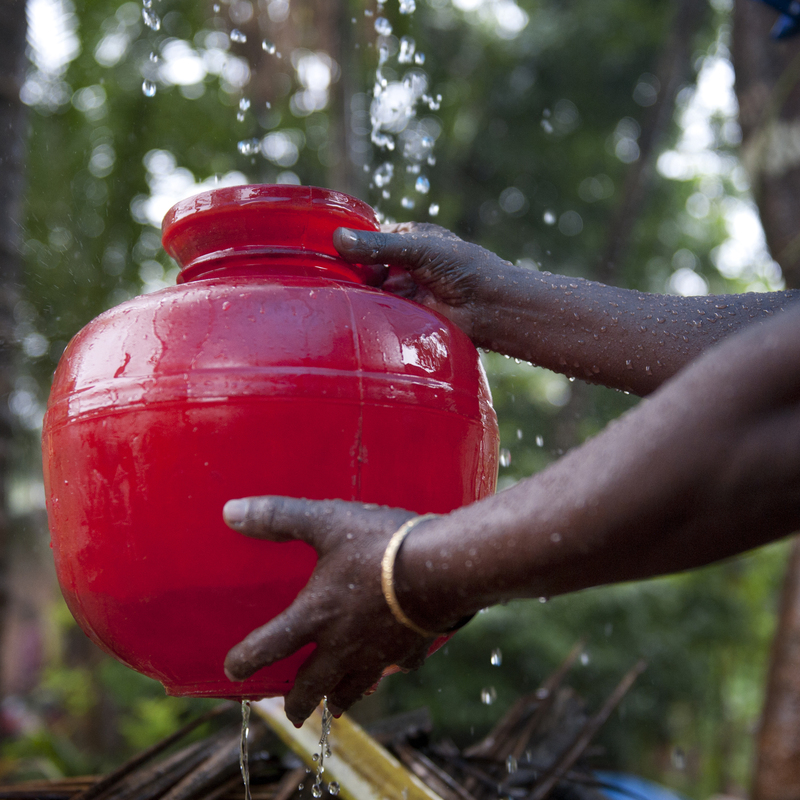 A closer look at six broad areas where the World Bank is supporting India’s efforts to better manage its water resource. 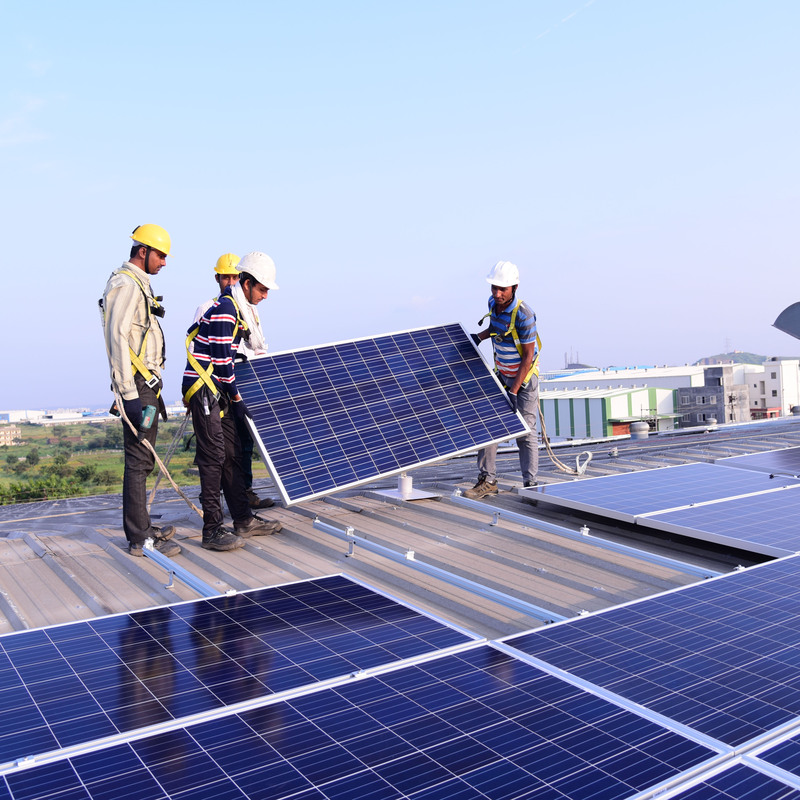 An update on how we're helping India's shift to renewable energy thru 400 MW of grid-connected rooftop solar photovoltaic units. This International Women's Day, we highlight a few World Bank-supported projects that showcase its commitment towards the same. With 1.2 billion people and the world’s third-largest economy in purchasing power parity terms, India’s recent growth has been a significant achievement. Since independence in 1947, a landmark agricultural revolution has transformed the nation from chronic dependence on grain imports into an agricultural powerhouse that is now a net exporter of food. The project will promote women-owned and women-led farm and non-farm enterprises and businesses that help them access finance, markets and networks; and generate employment.